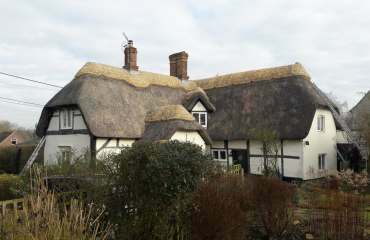 Courteous and Professional Thatching Specialists in Oxfordshire, Wiltshire, Buckinghamshire and Berkshire. It is crucial to install a thatched roof correctly the first time to ensure maintenance is as simple and affordable as possible. That is why it's important to find thatching specialists with years of experience and a reputation for excellence. 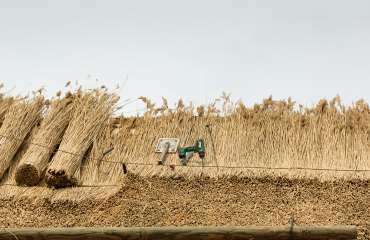 Fortunately, your search for the most reliable thatching services has to offer ends here because, at Andrew Bowman Master Thatcher, we are capable of thatching any roof regardless of your property size and style. Even though we are headquartered in Bampton, we are the go-to thatching company for all residents in Oxfordshire, Berkshire, Wiltshire and Buckinghamshire, and our credentials speak for themselves. We are members of the Guild of Master Craftsmen and the Oxon, Berks, Bucks Master Thatchers' Association, proving our commitment to excellent standards and quality workmanship. 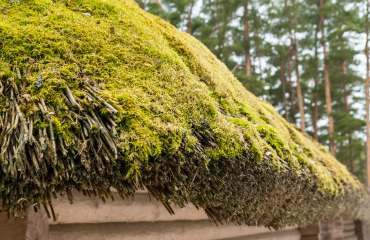 We only use the highest-grade materials available, and we are capable of installing new, large thatched roofs as well as completing lasting repairs. 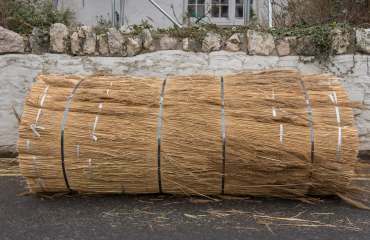 A new thatched roof could improve your home's energy-efficiency, helping you take care of the environment while minimising your energy bills. Moreover, we are a thatching company that can improve the appearance of your property, making it more appealing to buyers while increasing its value and kerb appeal. 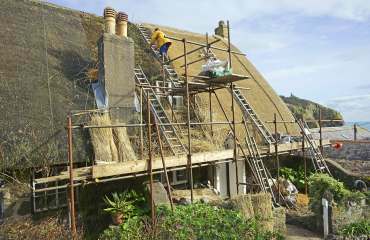 Our team of highly experienced thatching specialists pay meticulous attention to detail with every project they undertake. 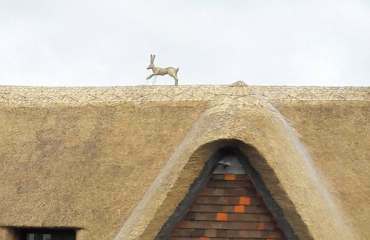 Whether you need some minor repairs for your cottage's thatched roof or would like to install a brand new roof on your countryside home in Oxfordshire and surrounding areas, you won't regret choosing Andrew Bowman Master Thatcher.